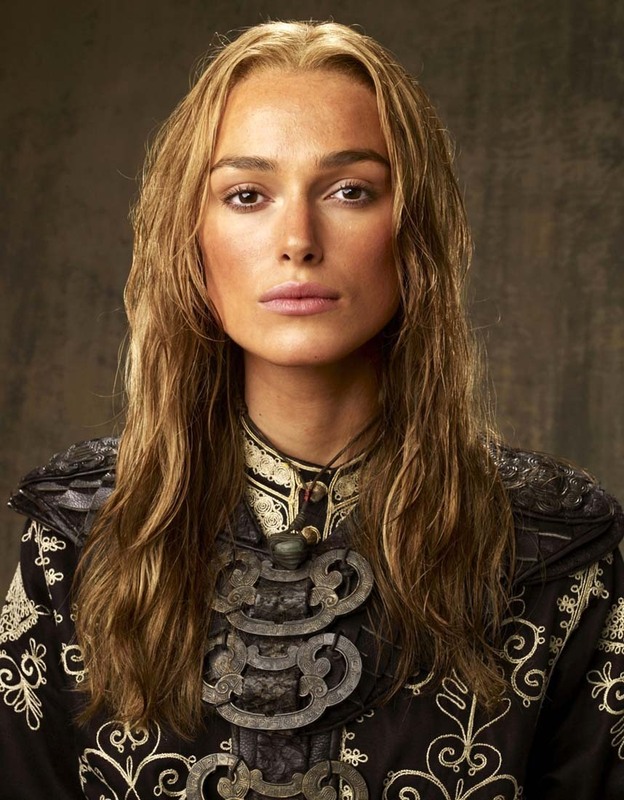 Elizabeth Swann. . HD Wallpaper and background images in the TV Female Characters club tagged: elizabeth swann female characters tv pirates of the caribbean potc. This TV Female Characters photo contains پورٹریٹ, آرچر, closeup, تصویر, and ہیڈشوٹ.